Senate President Pro Tem Kevin de León proposed legislation last week to increase the amount of electricity California derives from renewable sources, continuing the Capitol’s longstanding tradition of excluding from what counts as “renewable” any power generated from burning household trash. 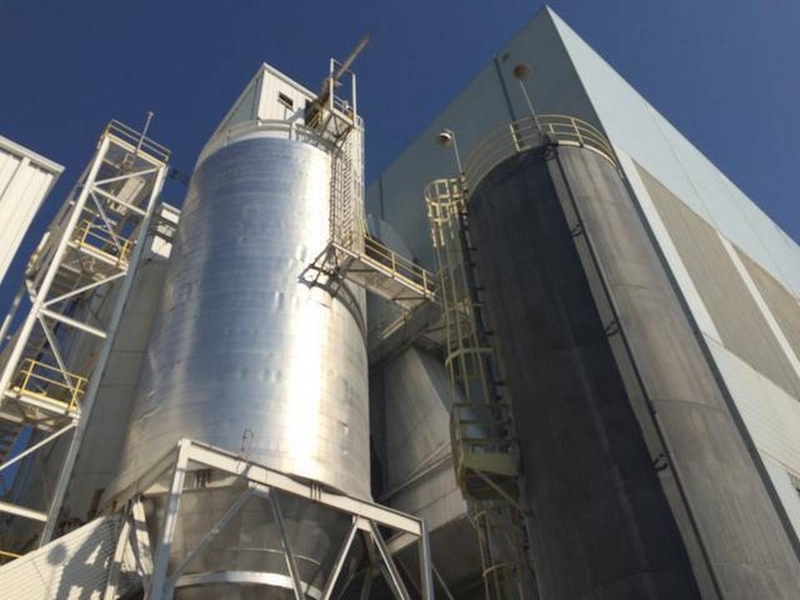 The carve-out, tucked into existing law and included – with significant limitations – in de León’s proposal, applies to only one plant in California, a Central Valley incinerator that has stood for years as a tradeoff to moderate Democrats for their support on controversial environmental bills. Former Rep. Dennis Cardoza, then a Democratic assemblyman from Merced, demanded the Legislature make the facility eligible for renewable energy credits when it adopted an energy standard in 2002. Lawmakers sustained the facility’s special status when they updated the bill nine years later, leaving the provision intact to avoid complicating passage of an already-difficult bill. Cardoza supports waste-to-energy technology and cited the economic benefit to his district of the Stanislaus County plant. But the environmental benefits of burning garbage are hotly debated, and the state’s two other plants that burn municipal solid waste, both in Southern California, have never been classified as renewable energy sources. Now, as the Legislature prepares to take up a sweeping package of environmental legislation – including a proposal to expand California’s renewable energy law – the Stanislaus County facility, off Interstate 5 in the farmlands south of Patterson, is emerging as a point of focus once again. The plant’s energy designation is significant because renewable power can be sold at a premium. De León’s proposal would let stand any renewable energy credits claimed by utilities for electricity they have already purchased from the Stanislaus Resource Recovery Facility, as well as energy produced this year. But it would eliminate the facility’s special status as a renewable energy source starting in 2016. Gray defended the carve-out for the Stanislaus County facility and said its permanent extension should be “part of the discussion” in the upcoming debate over de León’s environmental package. “I’m not going to support policies that don’t ensure some success for every Californian in every community,” he said. De León and Gov. Jerry Brown have proposed, among other measures, reducing petroleum use in cars by as much as 50 percent within 15 years and increasing to one-half from one-third the proportion of electricity derived from renewable sources such as wind and solar. The Stanislaus County plant, operated by a New Jersey-based company, Covanta, is one of three municipal waste-burning facilities that opened in California in the 1980s. The company said the plant processes about 800 tons of municipal solid waste each day and generates as much as 22 megawatts of power, enough for about 20,000 homes. The technology, in which steam from burning trash is converted into electricity, diverts garbage from landfills, a source of the potent greenhouse gas methane. It also recovers metals that might otherwise not be recycled. But the process itself emits greenhouse gases and smog-forming pollutants, and the Legislature generally excluded such facilities when it first required utilities to get a portion of their electricity from renewable sources in 2002.